Tweed Coast Church is a church for you! It doesn’t matter who you are, where you come from or what you believe. You mean so much to us! In fact you are why this church exists. Our hope is that we will create an environment for you to connect with God, other great people, and God’s plan for your life. Tweed Coast Church is a member of the Australian Christian Churches network. Tweed Coast Church exists “to see people far from God become fully devoted followers of Christ”. We want to be a church that helps people connect with God and follow his plan for their lives. Almost 10 years ago, we began to form as a small group of committed people with passion and faith to “not just play church” but become a contagious, real community of faith. We officially began public services as “Tweed Coast Church” in 2010 in Kingscliff Bowls Club, which would soon be too small to contain what God was doing organically and authentically. From the beginning, we have focused on reaching those who do not know God personally and building relationships with them. We continue to be in awe and wonder at what God is doing. The friendliness of our church family, our authenticity of faith and the presence of God has brought many who already call Tweed Coast Church home. But we believe the best days are ahead. We invite you to see for yourself how exciting church can be when the focus is simple and people are free to seek God with passion. Pastor Jono and Amy Kerridge dreamt of planting a church where non-religious people would not only attend but also would connect with God and follow his plan for their lives. 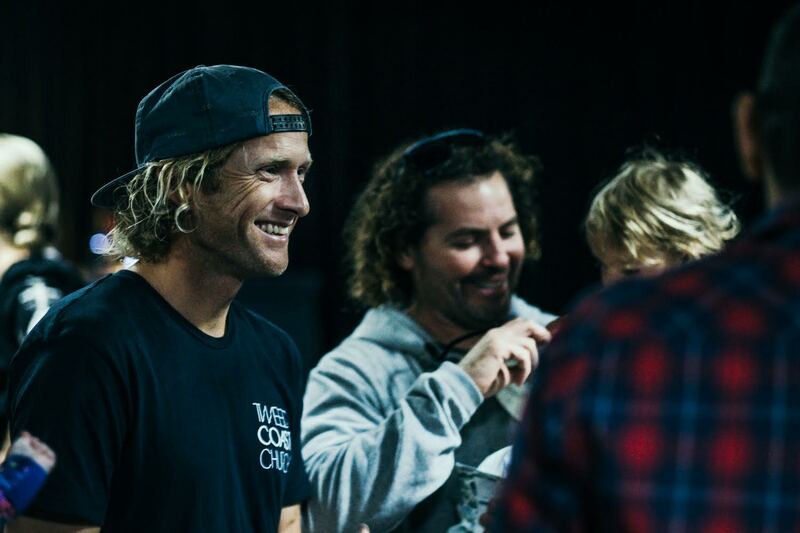 Both grew up and began ministry at Garden City Christian Church in Brisbane, Australia where God placed a seed in Pastor Jono and Amy’s heart to plant a church on the Tweed Coast some 10 years before they started the church. After much counsel and prophetic words they moved their young family to Kingscliff in 2008. Pastor Jono and Amy believe that God has called each of us to extraordinary things, and that our faith should be authentic and real. They minister out of the power of the Holy Spirit and love to speak into people’s everyday lives. 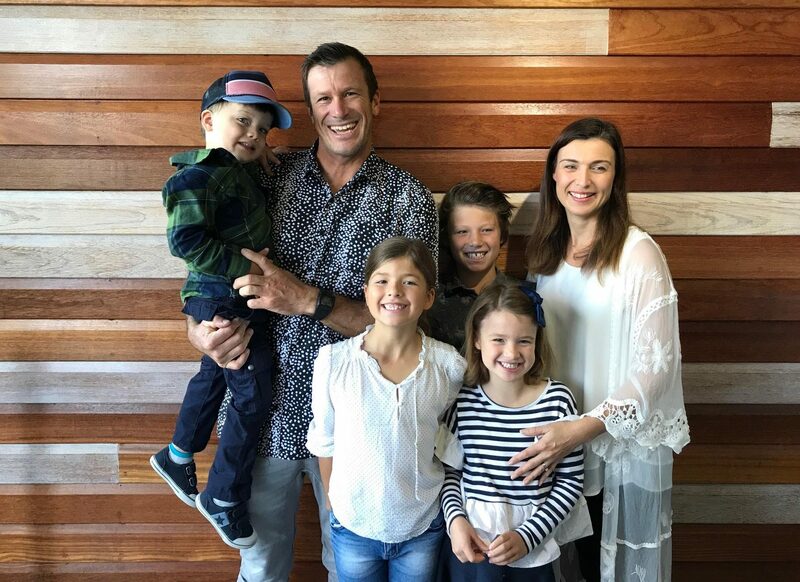 They have four children and continue to see the awe and wonder of God on their lives and on Tweed Coast Church.